Much has been said about Kingdom Come: Deliverance since the game’s release. The main subject, however, appears not to be the game’s greatest attributes or its worst shortcomings. The attention of the press and gamers alike focused on the game’s saving system – for some, a bliss that makes this game a lot more interesting; for others, a pointless and pestering obstruction. The aboundance of mods can be problematic – perusing the digital catalogs in search of something interesting can be exciting, but it can also be very mundane. It’s really worth it, though. Mods are a way to rediscover old games; sometimes to keep them alive. 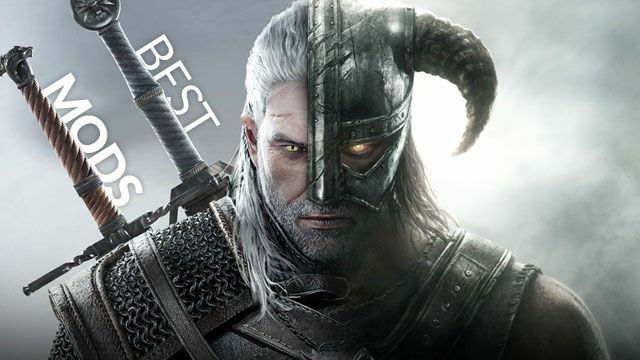 They allow you to turn a mediocre game into a good one, to turn a good game into a great one. Or to create a totally different experience. Take a peek at our list of 15 best mods to get an idea of what to search for in the vast expanse of the Internet. 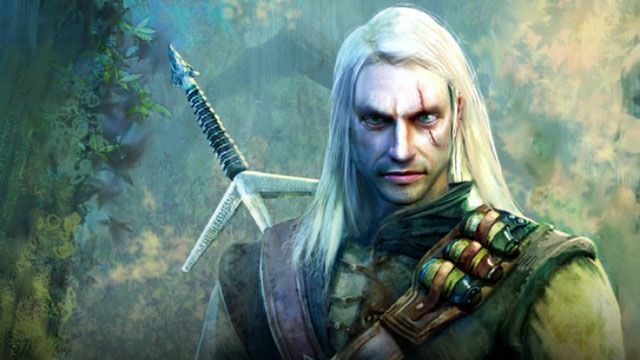 Imagine The Witcher as a Diablo-like hack’n’slash. Sounds weird? Well, in the early 2000s it was a plausible scenario, one that made is as far as the alpha build. Courtesy of Sebastian Zielinski, former head of CD Projekt RED, we’ve had a chance to play this early version of the first Witcher game. 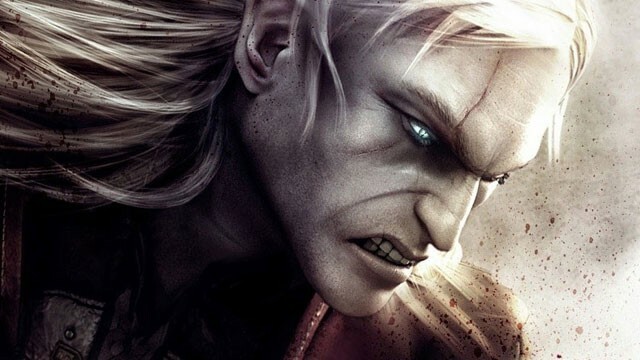 Would a hack’n’slash Witcher also become a worldwide phenomenon? We will never know, but why not see for yourselves how different it could have been had the studio gone in a different direction. You might have seen their works in Ryse: Son of Rome, Watch Dogs 2, Total War: Warhammer 2 or Final Fantasy XV or cinematic intros for all three Witcher games. 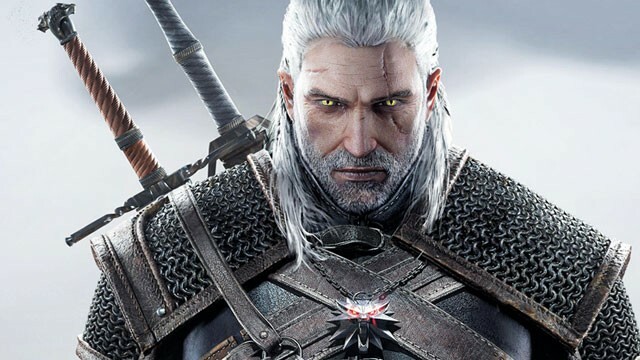 This year, Platige Image, a Polish digital graphics and animation studio, will be working on a Witcher TV series together with Netflix in what is their biggest project to date. 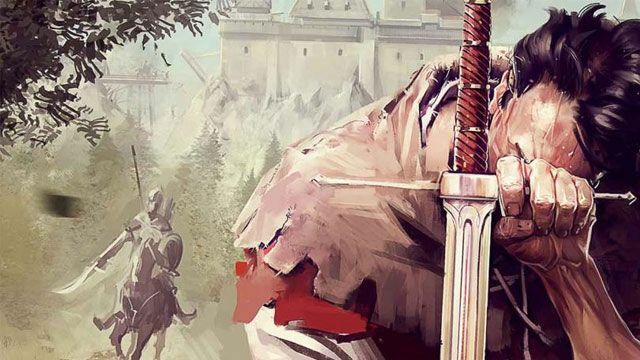 We’ve talked to several representatives of Platige Image about the history of their company, its creative process, and plans for the future in the face of their latest challenge – the adaptation of Andrzej Sapkowski’s The Witcher book series. It sometimes gets really frustrating when you see the same game released again with a “remaster” sticker put on it; especially if the remaster does nothing to make the game better and up to more modern standards. However, every one of us has a list of games they would like to see remade – so that we can relive the same memories but with nicer visuals. Our editorial team has shared their wishlist, feel free to share yours with us! 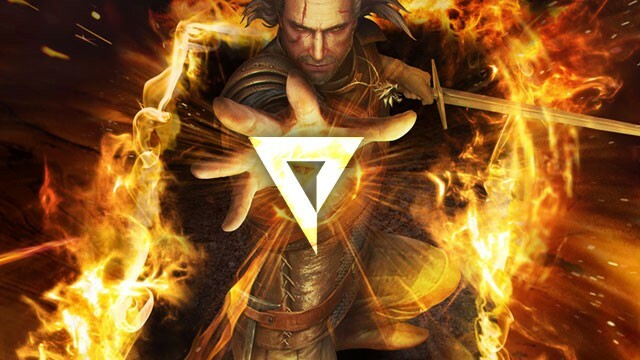 The Witcher brand has a long tradition in Poland where it was born, with fame and a number of fans no lesser than Tolkien’s The Lord of the Rings. 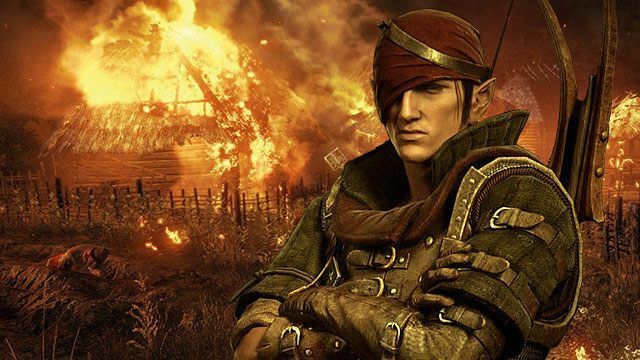 In the West, however, people heard about Geralt of Rivia just recently, after the first game was released – and they really loved The Witcher’s world after the release of Wild Hunt, just a couple of months ago. So we present you this feature – a brief history of the aforementioned brand. 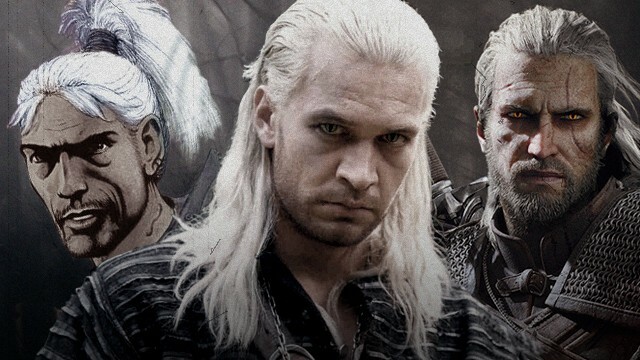 But it’s not an elaborate, boring work – just 10 points, 10 interesting facts about Andrzej Sapkowski’s books and their adaptations. Enjoy! In most cases, going from zero to dev hero is a long and thorny road: you can begin with less than ambitious platform games (Blizzard), something extremely niche (Bethesda), or games intended as extra material to that one article you were writing at the time (id Software’s John Romero). Once in a while, however, there comes a debuting developer studio that refuses to knock at the door of digital entertainment, meekly waiting to be let in – they kick the door down. 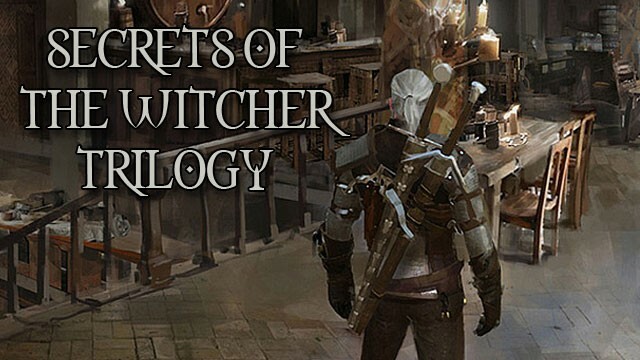 Our video recap summarizes the origins of the eponymous character, as well as, that of Ciri, a crucial character in the Wild Hunt game. 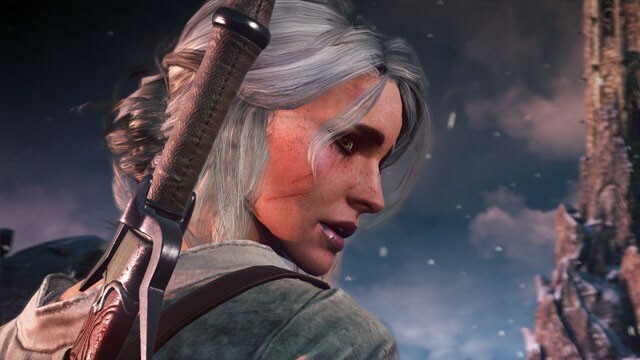 What makes Ciri so special? Why are hers and Geralt’s fates connected? And most importantly, why is the Hunt chasing the female protagonist? Find out that and more, while avoiding major spoilers from the games.